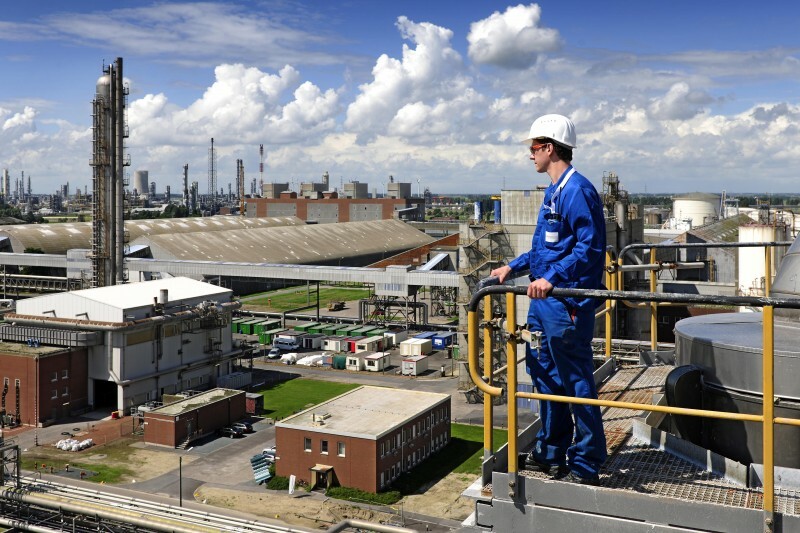 EuroChem Group AG, a leading global fertilizer company, today reported consolidated sales for the 3Q18 of US$1.44 billion, 23% higher than in the corresponding period of 2017. Stronger product pricing dynamics and an improvement in the sales mix lifted sales for the first nine months of 2018 to US$4.11 billion, 15% above the US$3.57 billion achieved in the first nine months of 2017. A much higher operating profit carried third-quarter earnings before EBITDA 66% higher y/y to US$422 million, compared to US$254 million during the same period last year. The third-quarter performance took the Group’s EBITDA for the first nine months of the year to US$1.1 billion, 30% ahead of the US$845 million achieved a year ago. Third-quarter fertilizer sales volumes of 3.5 million t brought nine-month sales volumes to 10.4 million t, compared to 10.1 million t during the first nine months of 2017, as the Group shifted its production mix towards UAN, CAN, and complex fertilizers in light of the more competitive trading landscape. The Group’s expanding distribution capabilities further supported third-party fertilizer product sales of 2.96 million t, 7% ahead of the 2.75 million t achieved in the January to September 2017 period. Sales volumes for mining products for the three months ending 30 September 2018 were 6% higher y/y and amounted to 1.64 million t. Despite a lower performance in Q1, recovery in Q2 and Q3 saw nine-month volumes of 4.56 million t, 4% above last year’s level.